Where to do diving in Mexico? Scuba diving is becoming more and more practiced nowadays. At the same time sporting activity and means of relaxation, the diving in Mexico is a physical and psychic charity but also source of relaxation. On the other hand, it is also a way of seeing the world differently because under the sea it is another world that exists. It is imperative to know that diving is an extreme sport activity because the body undergoes considerable changes depending on the degree of depth. For this reason, this activity has only recently been opened to the public. Nevertheless, it is always better to be accompanied by professionals. In the same way, steps are to be passed for the lovers of the sea to be able to go in depth. One distinguishes from this fact, snorkeling or with a snorkel, and specific dive with an oxygen bottle. As it is always necessary to start somewhere, a diving baptism is necessary for the neophytes. Professional or beginner, diving into the fine bottoms of the Mexican cenotes or the ocean is always feast for the eyes and is safer. First of all, we must know that in the past, the cenotes were considered by the Mayan civilization as a portal of communication with the other world. As for its geological origin, the cenotes are similar to natural wells. Indeed, there are caves coming from several collapses of land near the ocean. There are several cenotes in Mexico whose most courted is the Gran cenote Tulum. The Cenote Tulum dive is considered the ideal for snorkeling. Indeed, clear water at room temperature offers a pleasant feeling of well being. With a circuit more or less short, it is the place par excellence to be initiated to a diving under serenity. With a depth of ten meters, majestic caves and rocks, trees that seem to emerge from the water, the tulum cenote offers a wild setting that is all in beauty and makes its charm. This cenote is therefore very frequented, because of this many services are proposed like the hiring of equipments, of bareau to dive on the wide, of locker rooms, ect. 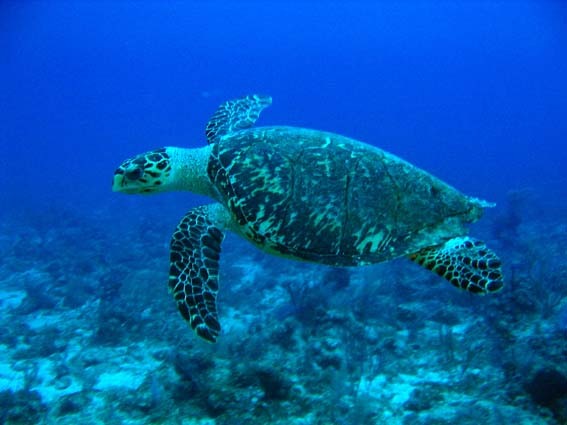 The practice of this group experience is advisable in addition to the fact that a scuba dive will also be on the menu. Certainly, diving does bring benefits to the human body, but it is important to know that diving has certain contraindications to respect. Since the body undergoes substantial changes, a healthy body or more or less in good shape is needed. Thus, people with certain pathologies can not practice diving like diabetics and epileptics. But this does not prevent the fact of bathing in the water and testing to the delights offered by the waters of Mexico. Whether it’s a simple swimming, snorkeling or professional dive, the whole body does exercises and it tones the muscles and improves blood pressure.